Are there any guarantees in life? Of course not. * But it’s possible to improve the odds of success in just about every area of human endeavour, and that includes developing innovation projects in the defence domain. You’ll note I used the word ‘domain’ and not ‘market’—this post looks at the end user. 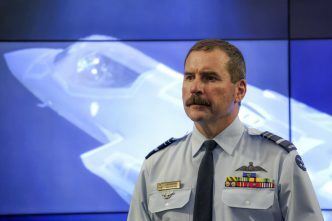 With a defence industry capability plan and defence export strategy just around the corner, and the new Centre for Defence Industry Capability bedding itself in at the hub of a new business environment, it might be thought strange that this post doesn’t focus on industry and academia. But the innovation process begins with the end user. Service personnel are the customers in a market for defence goods and services, but their primary concern is the operational outcome of the innovation process: what works, what’s actually affordable, and what advantage do I gain from adopting it? That’s where the innovation process begins. 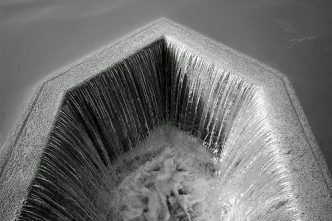 Why the focus on innovation? Because a small country deploying a small defence force won’t derive either an operational advantage or an economic advantage from trying to do the same thing as everybody else, only cheaper. Innovation—in equipment, organisation and process—is the difference between being ordinary, vulnerable and possibly irrelevant, on the one hand, and effective, strong and resilient, on the other. First, some market-speak. Defence is a monopsony market. That means the defence customer has a significant shaping effect on the market: its size, its behaviour and the barriers to entry. 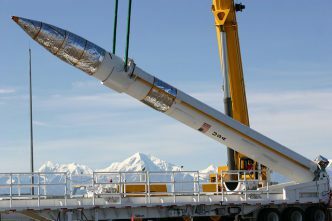 If the ADF is the initial (and possibly sole) customer for a new piece of equipment, or service, then that product’s success depends significantly on how the ADF addresses both the operational need and the opportunity to be innovative in meeting it. It also depends on the partners and suppliers Defence chooses to deliver the new capability—and making a wise choice is a precondition (one of many) for innovation success. 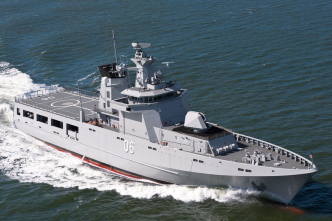 Defence is mobilising itself to satisfy those preconditions, but it still needs to overcome some cultural hangovers that actively stifled opportunities in the past for innovation by industry as well as the ADF. Defence’s processes have traditionally been risk-averse, almost to the point of being self-defeating: projects have been slow and decision-making has been ponderous. A process designed to protect taxpayers has often, perversely, squandered their money by being too risk-averse and losing sight of both the user’s needs and, on occasion, the opportunity to deliver a wider strategic benefit to the nation. There haven’t been enough of the essential links between end users, university researchers and industry. All too often those relationships have been strained through the medium of a risk-averse acquisition process and industry policy. There are many things we can’t and shouldn’t do in this country, and we must be prepared to pay others to do them for us. But by what measure is it considered a wise investment automatically to spend dollars earned by Australian taxpayers to enrich the taxpayers in another country? We can, should and must do more in Australia. The leverage afforded by defence expenditure is vital. 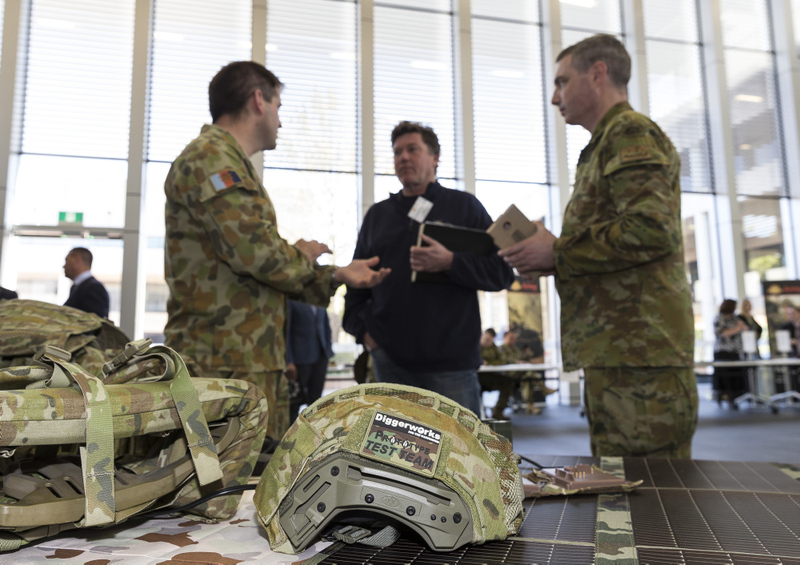 Deliberately opening up more of the defence market and the defence budget to Australian industry has been a shot in the arm to innovators; they’ve been helped by easier access to end users through events such as the recent Army Innovation Day. A stronger presence in the export market will help further. Defence expenditure is significant enough that it must not be viewed on a narrow, transactional basis, with projects approved and funded in isolation from each other on the basis of the cheapest (aka ‘best value’) vendor. For years that approach worked against wider organisational and operational synergies and resulted in the continual fragmentation of Australia’s industry base, rendering it suboptimal and very fragile. Defence is a strategic activity and the government has at last acknowledged that expenditure on such a scale must be treated as a strategic activity also. The 2016 Defence White Paper and Defence Industry Policy Statement address these challenges. 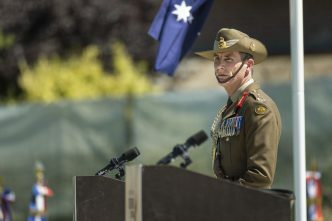 But to continue satisfying the preconditions for innovation and operational advantage in both industry and Defence, we need to see the emerging cultural changes embedded permanently in the ADF and in Defence’s capability development and acquisition processes. The early signs are very promising, but Defence and industry together need to make those changes future-proof. * Apart from death and taxes. Gregor Ferguson is the director of Rumour Control, a defence innovation consultancy, and a defence innovation and science communicator. Image courtesy of the Department of Defence.